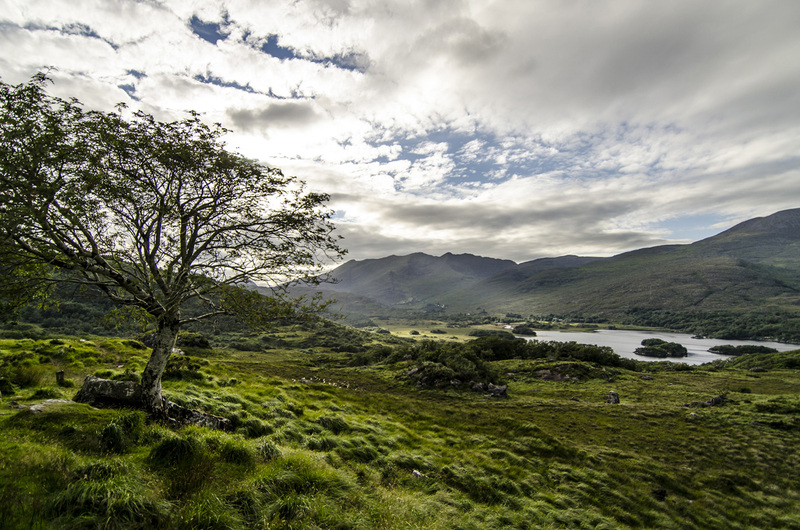 Galway is perched on the western edge of Atlantic Ireland, surrounded by beauty, with the unique landscape of the Burren to the south, the iconic Connemara landscape to the north and the celebrated Galway Bay—guarded by the prehistoric stone forts of the Aran Islands—to the west. Cloon Keen is one of these collectives. Pairing an elegant, restrained design sensibility with environmental sustainability, Cloon Keen is a unique brand that combines lyricism, authenticity, quality and craftsmanship in its fragrance collection.